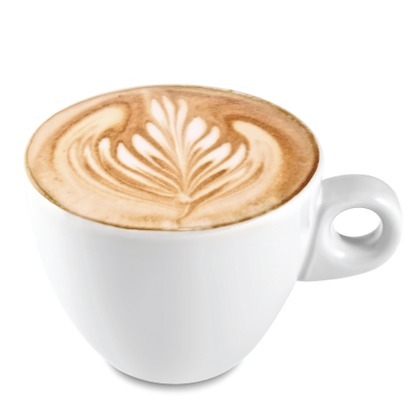 Atmoslab Capuccino coffee comes to complete Espresso of the Atmoslab coffee series. With a rich scent, it is considered a must-have, especially in the mornings. Capuccino flavor is available in 10ml pharmaceutical glass bottle with inner dropper and tamper-evident cap.